Oh my! What a year 2016 was! I am truly grateful for all of my clients and all the wonderful memories we made together. I can’t begin to thank you enough for all your love, support, and encouragement throughout the year! So let’s review what all we did throughout the year! There were 16 amazing Seniors that will be graduating in June this year. Each one brought a something new for me to work (play) with, which makes their sessions even more fun for me. I still have a few more that still need to have their Photo Sessions. There will be one in the winter and a few that wanted to wait till the Spring! I had 2 fabulous Engagement Sessions and one 50th Wedding Anniversary!! A destination engagement that was what dreams are made of; a country engagement that stole my heart; and a fabulous couple that was celebrating 50 years of marriage with photos at the church they were married in. Be still my heart! Two Maternity Sessions! There is nothing like celebrating the joy of love with a new life! Six Newborn Sessions . . . One of which was Fresh 48 in the hospital! Three 1st Birthdays ~ some with a smash cake and some without . . . but always fun! And ten Family Sessions! Some traveled from near and far just to have their photos taken by this Bellefonte Photographer. What an honor! WOW!!! Throw in a few Business, Event, and Product Photos, and you have one truly busy and amazing year of photography! I am truly blessed to have worked with each one of these amazing clients! I truly cannot wait to see what 2017 will bring. Make the most of every moment ~ laugh whenever possible, dream big, and reach for the stars. Make this the best year ever . . . you are the only thing standing in your way. 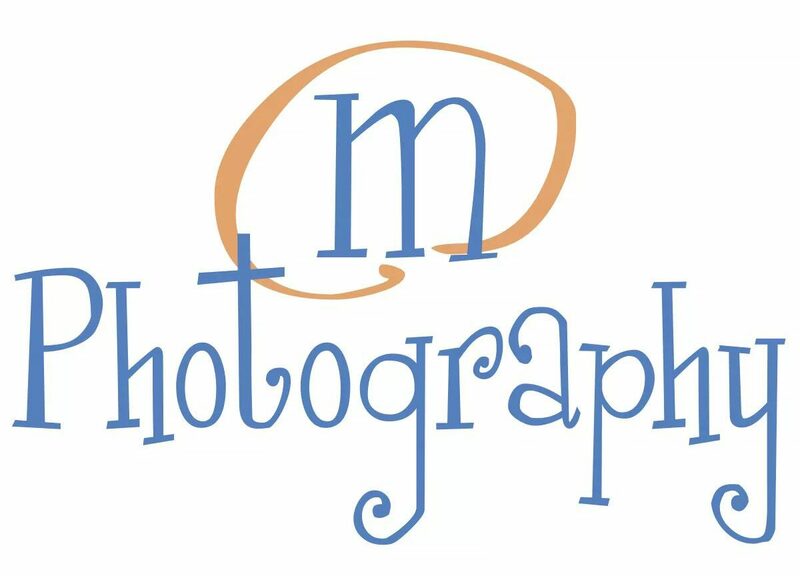 A Brand New Year and a Better Photography Experience for You!! This past year, I have been working on finding new ways to serve you better, and I am SO excited to start this year!! So let me tell you a little bit about what your photography experience will be like with me! It all starts with a consultation! I’ve found that your photographs turn out so much better when you and I are comfortable with each other. The consultation gives us time to get to know each other and we get to plan out your photo session together! By the time you leave the consultation you will have your session date selected, your locations chosen and we will both be excited about the session! If you would like more information you can contact me anytime! I can’t wait to start planning your Photo Session!